Kingdom Hearts will bring its soundtrack to life through a full orchestra on a worldwide tour this year. In 2002, Disney and Square Enix worked together to release the role-playing game Kingdom Hearts for PlayStation 2. Since then, they have released multiple spin-offs and two series, with 2019's Kingdom Hearts III being the latest. The game was released in Singapore today. This year marks the 15th anniversary of the game series and to celebrate, the world-class Kingdom Hearts Orchestra will embark on its third concert tour to showcase the series' popular songs and new ones from the latest edition. During the show, game footage will be played in the background to accompany the orchestral arrangements to give attendees a fully immersive experience. Complete tour dates are below. November 23 – Auditorium Blackberry, Mexico D.F. 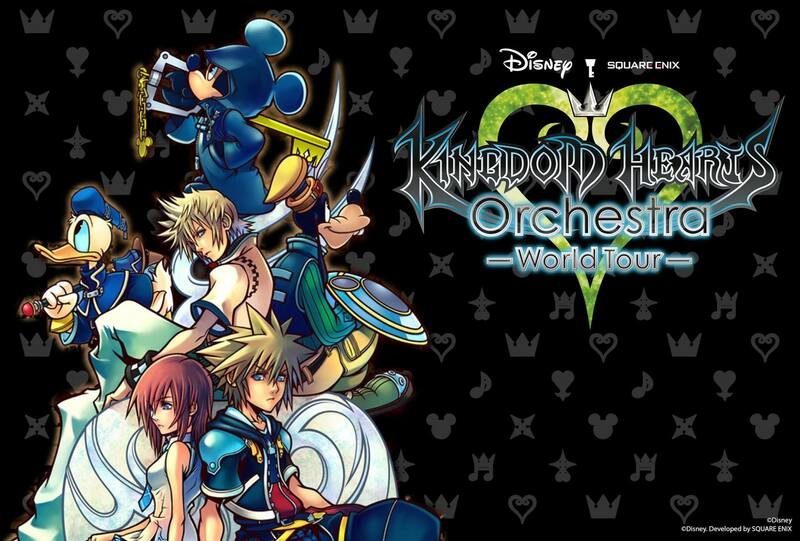 Kingdom Hearts Orchestra World Tour will happen on Saturday, May 18, at the Esplanade Concert Hall. Pre-sale tickets are available here from 30 January onwards. General sales will start from 12 February at SISTIC.com.